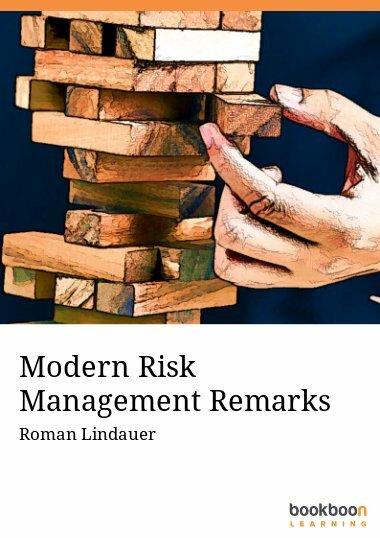 Roman Lindauer has more than 25 years of practical experience for international companies (British Airways, Johnson & Johnson, KPMG ). He began his career in 1991 in the field of Financial Management. Since 2003 he has also covered area of Risk Management through internal controls under Sarbanes - Oxley Act methodology (SOX404) and ISO 31000. During his professional practice he implemented several times a comprehensive system of internal controls in the local branches of foreign companies (T- Mobile, Accenture, SAP, ABB), led the testing and certification projects related to SOX404/COSO. Roman graduated from British Open University Business School and completed a one-semester course at George Washington University. He currently teaches at US LIGS University, Cambridge Business School and at the University of Economics in Prague. He is a graduate of a wide range of management training and constantly monitors new trends in the area of risk management, compliance, internal audit and strategic corporate development.